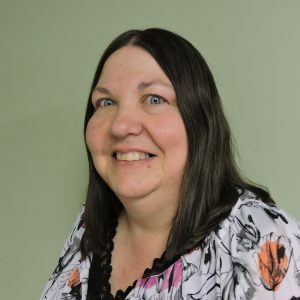 Two Eagle Group companies, Eagle Alloy, Inc., and Eagle CNC Technologies, Inc., have posted a series of personal bests and significant improvements across the board. Meanwhile, both Eagle Alloy, Inc. and Eagle CNC Technologies, Inc. have been steadily reducing scrap. 2017 was certainly no exception. 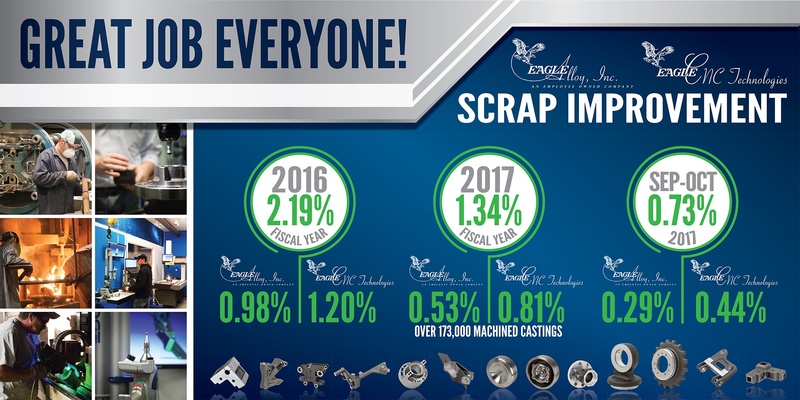 Eagle Alloy saw a .69% reduction in scrap between 2016 and September-October, 2017. 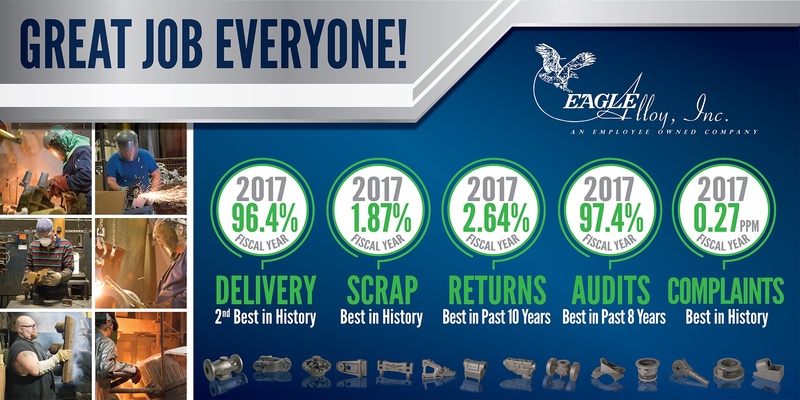 In the same period, Eagle CNC reduced their scrap by a whopping .76%. One of our integral company values at Eagle Alloy, and throughout the Eagle Group, is to foster continuous improvement. Through hard work, dedication and creativity, our associates at ALL levels contributed to these improved metrics with our diverse product mix across 15 industries. It is with the support of our customers and suppliers we continue to raise the bar year over year for delivering the highest grade quality product at the highest value. Gains like this didn't result from a single project or initiative, but from dozens of measures put into practice throughout the production process. From operators to company executives, everyone at the Eagle Group plays a role in improving efficiency and quality. We take quality and continuous improvement very seriously, and we don't plan on stopping any time soon.